MGV is located in a cardinal position, nearby most important road and railway links. do complete safety Import/Export custom clearance; offering a great advantage to whom rely on MGV. types of means of transport to suit everyone’s needs. 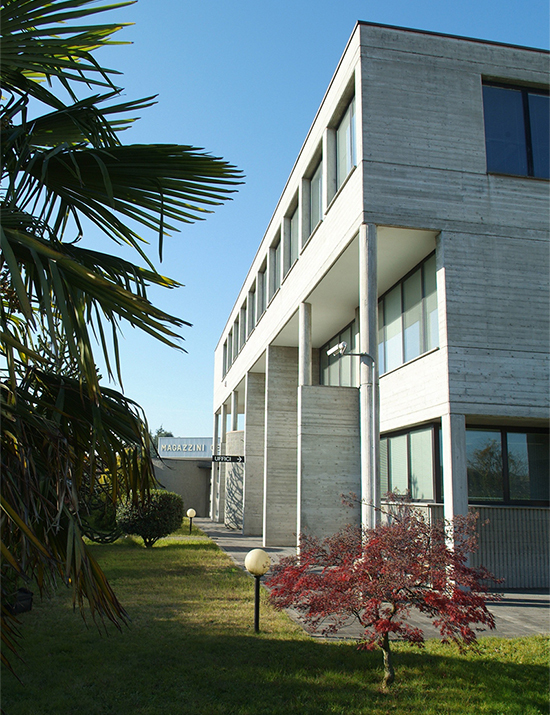 For over 50 years Magazzini Viscontei has represented one of the most important realities in integrated logistics, warehousing and customs clearance in Lombardy and across the rest of Italy. Acquired experience, financial soundness and team motivation keep the company up-to- date and future-oriented, to provide innovation and support to its customers, suppliers and partners. The provided services allow the customer to follow all the process of goods handling, from transport to warehouse, from customized works, to merchandise distribution by doing all the eventual required customs practices. 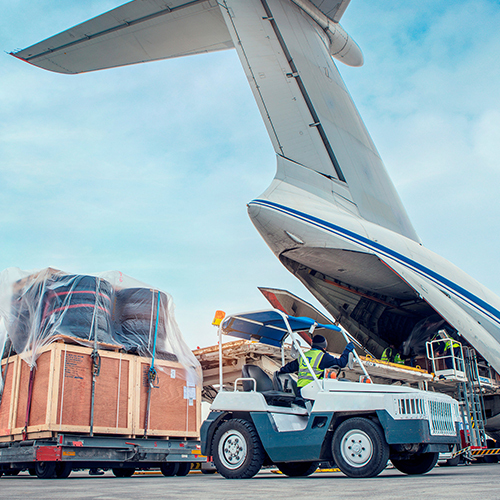 We manage hundreds of shipments each year thanks to contracts with selected Carrier based on the availability of space and reliability for each single transport and destination route. 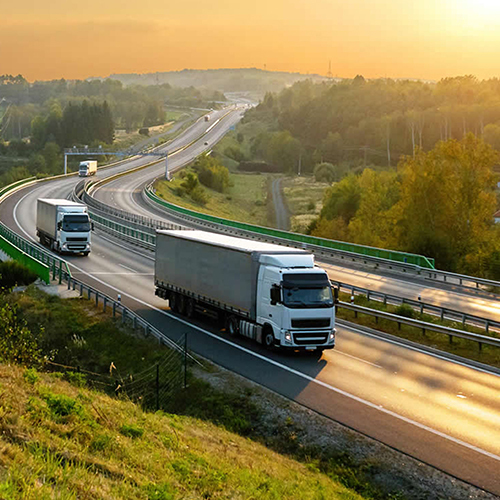 Magazzini Viscontei, registered to the Shippers List from 1980 and later to the Third Party Haulers List, offers a national and international road transport service, both with its own resources and thanks to ourefficient network of selected Partners, developed over the years. The intermodal transport service is guaranteed by and for each EU and non-EU country in collaboration with the main rail networks. 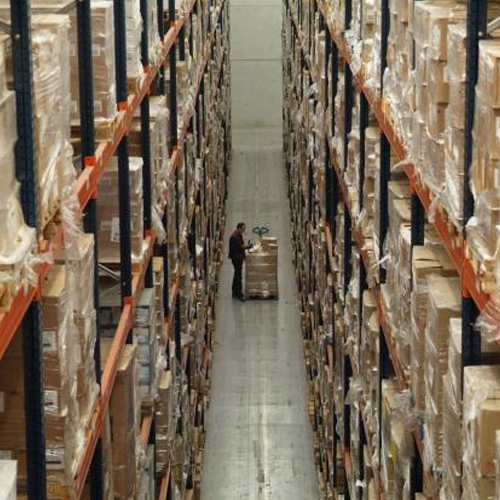 ashipments, both in import and export, with worldwide coverage via liner, charter or express services. For 50 years serving our customers … Magazzini Generali Viscontei S.p.A. is a grounded reality founded in 1968, which works in goods handling sector with professionalism and customer care, distinguish it for the quality of services offered, for over 50 years.